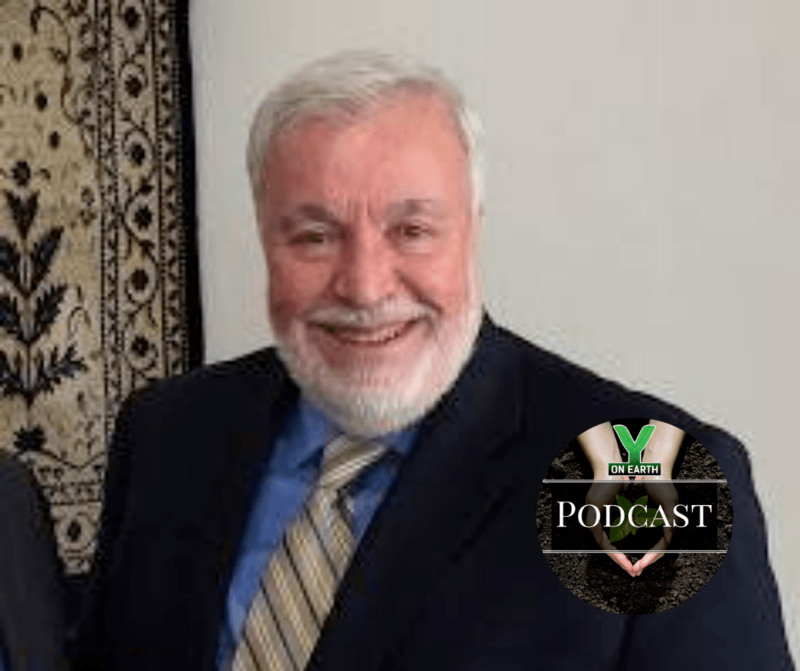 Episode 06 – Interview with Safi Kaskas. Safi Kaskas, internationally renown author, speaker and spiritual leader, speaks about the essential importance of love and understanding among and between religious and spiritual people. As the author of “The Qur’an with References to the Bible: A Contemporary Understanding,” Mr. Kaskas works tirelessly to help heal the rifts between Islam and Christianity, specifically, and the cultures of the Middle East and the West.